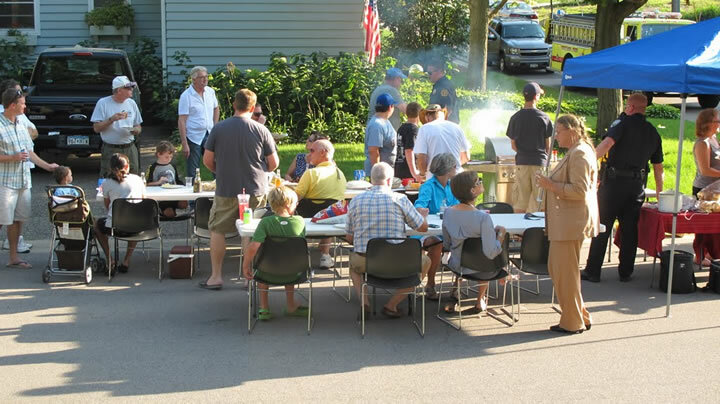 This is the WCPC’s most important civic function each year. 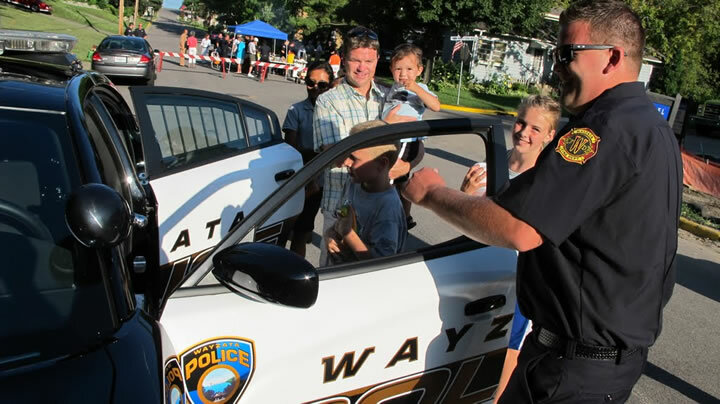 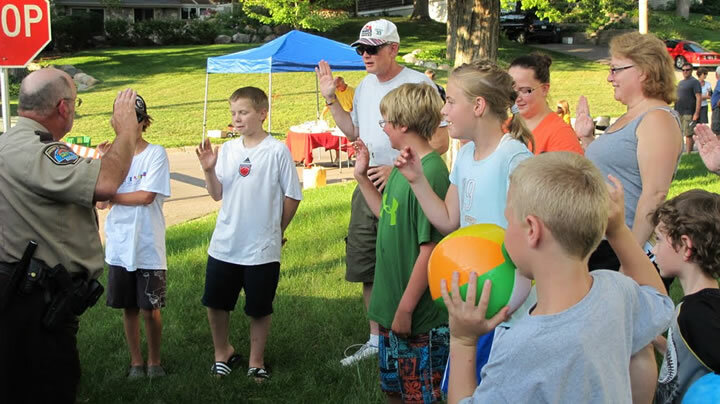 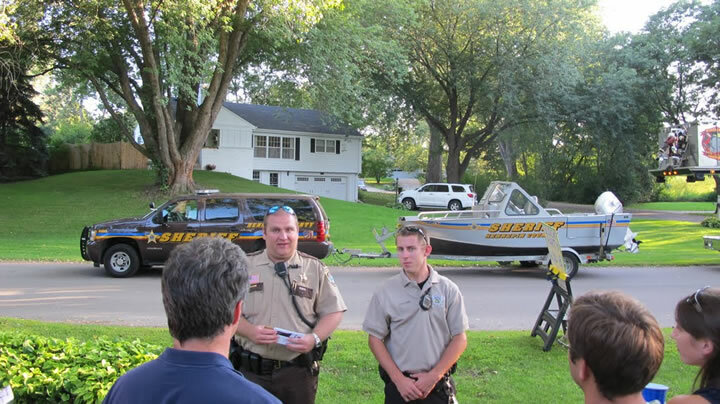 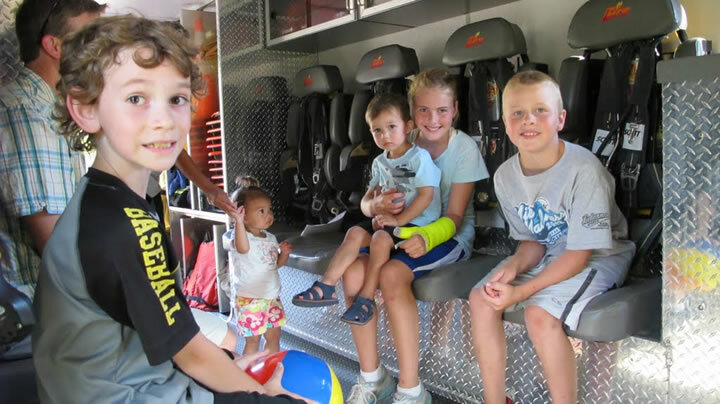 In early August the Police and Fire Department, along with the WCPC Board, make visits to more than 24 neighborhoods within Long Lake and Wayzata. 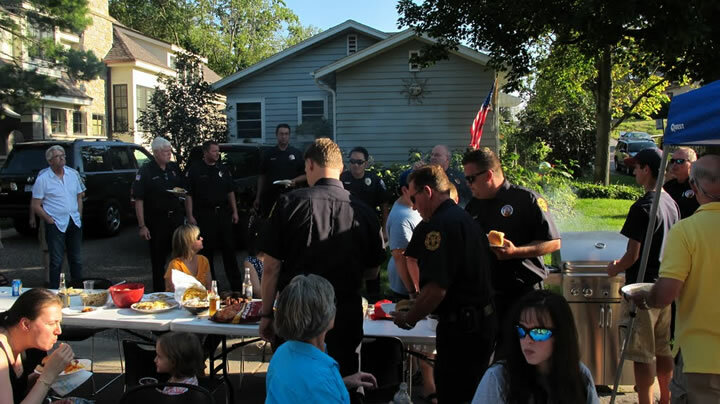 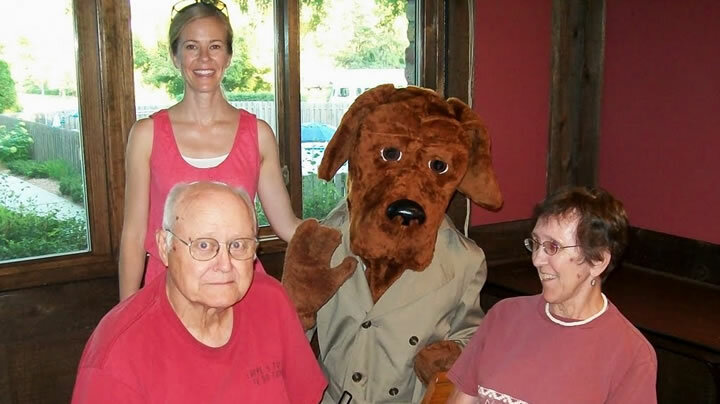 Their mission is to spread the message about the importance of neighbors paying attention to their surroundings with respect to suspicious activities and fires.